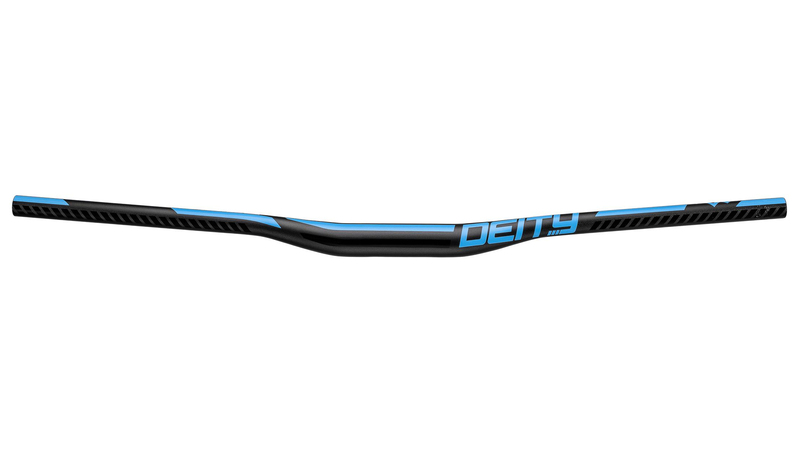 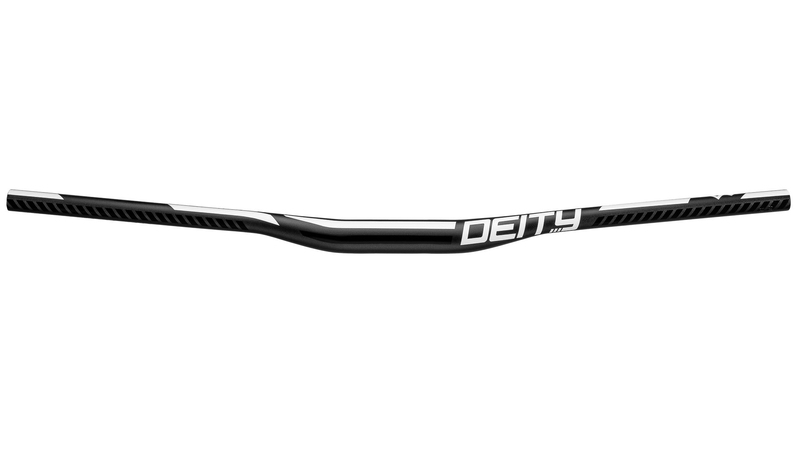 The brand-new Ridgeline is Deity’s new premier enduro/trail aluminum handlebar. 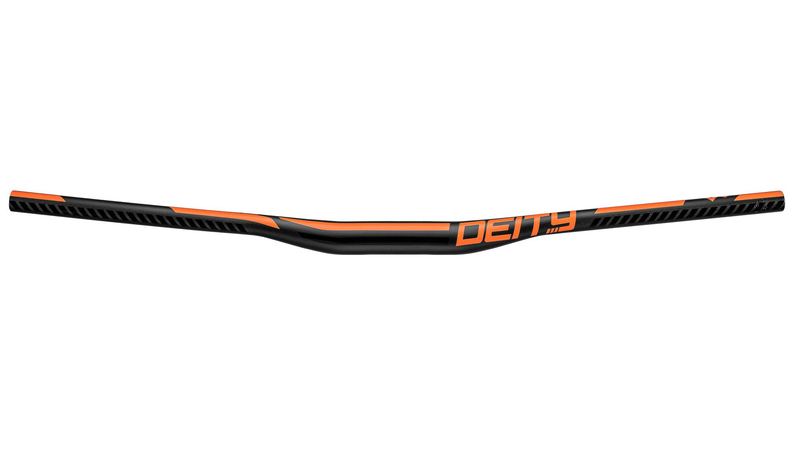 The handlebar’s 7075 T73 Custom Gradient Butted Aluminum construction is incredibly strong and durable. 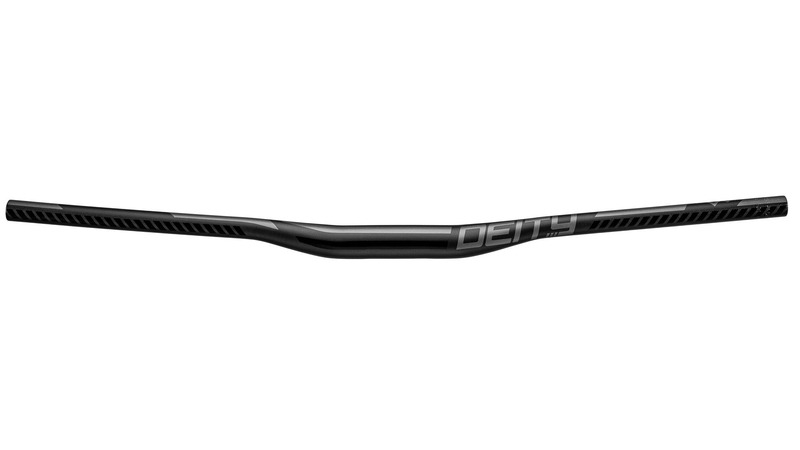 The Ridgeline bars were designed with comfortable dimensions coming in at 9 degrees of back-sweep and 5-degrees of up-sweep and as always, the handlebars come with Deity’s 2-year limited warranty and lifetime crash replacement plan. Available in a wide range of colors, two different rise options and a wide 800mm width which can be cut down, the Ridgeline handlebars will look great on any bike and provide you with the bar height and width that you seek. 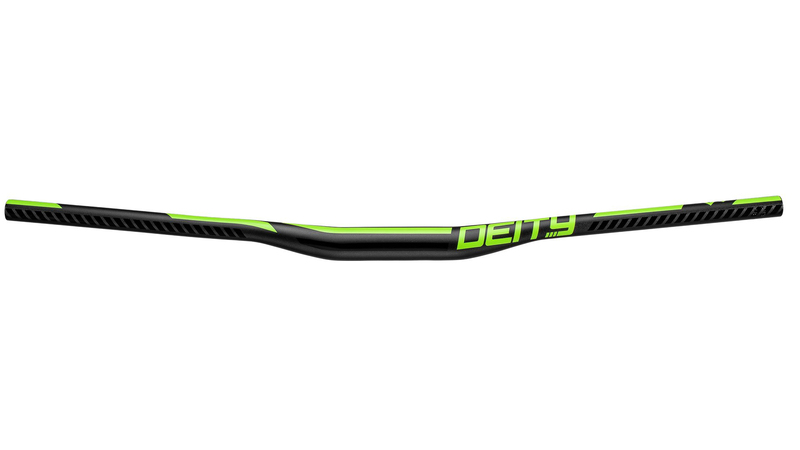 Update your ride today with a fresh pair of Deity Ridgeline bars.